When the effects of an enlarged prostate only marginally bother the patient, medical treatment can be foregone for the time being. Regular medical checkups by an urologist, however, are absolutely necessary in order to ascertain the need for treatment in a timely manner. 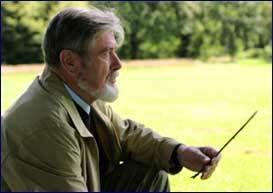 Today, there are many different strategies for treating an enlarged prostate. Because the treatments have varying advantages and disadvantages, the therapy is discussed and decided together with the patient. Usually, the therapy is geared toward the various stages and symptoms of the illness. In general, one differentiates between drug and surgical treatment.